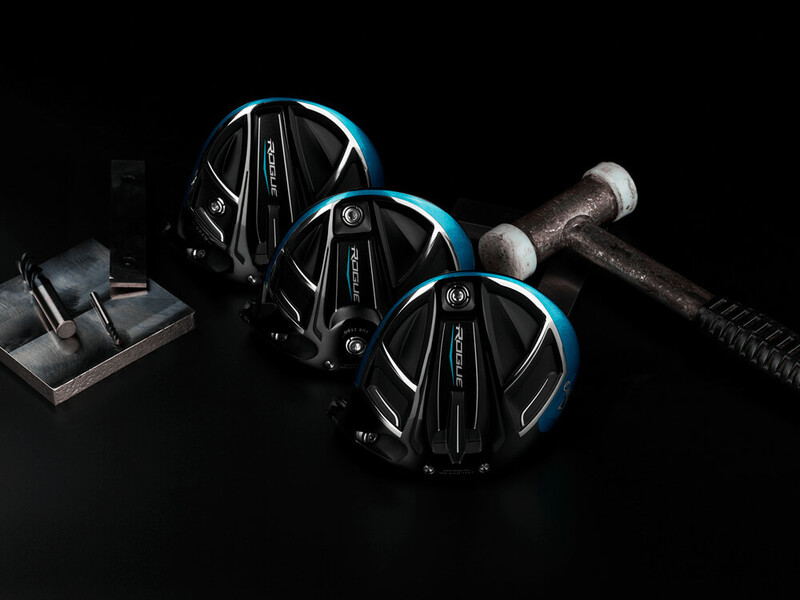 Rogue Sub Zero Drivers is rated 4.5 out of 5 by 100. 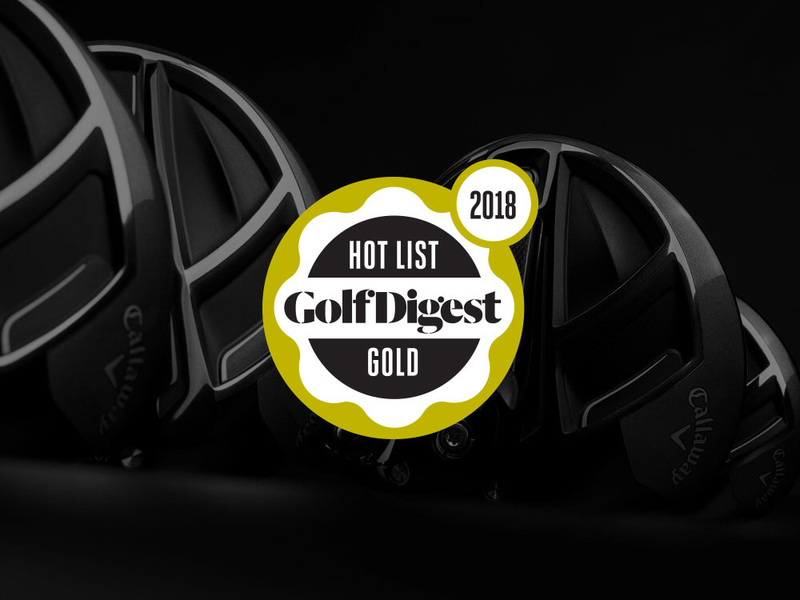 Rated 5 out of 5 by modaddy from i really like dealing with Callaway pre-owned. 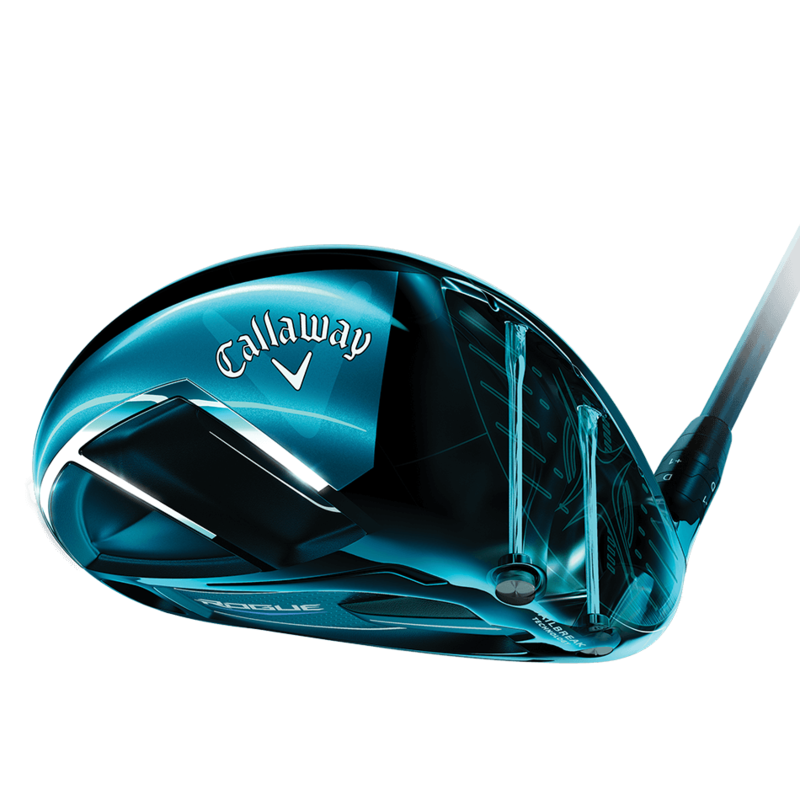 Thru Callaway pre-owned i can purchase an almost new item at a good saving. My sales rep Brain is very responsive to my questions and needs. The only negative comment is that the trade in credit takes a little longer than i would like. 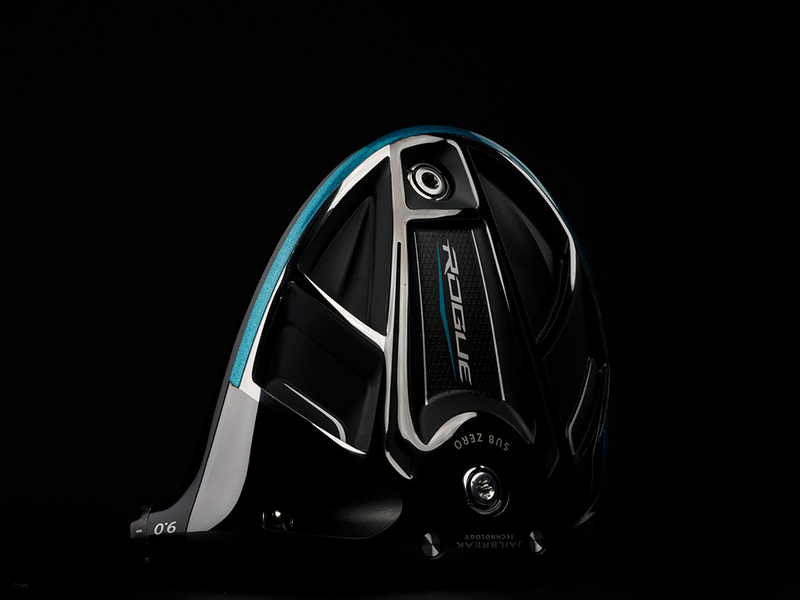 Rated 5 out of 5 by Kay59 from Great distance with forgiving mishits Great looking driver that performs even better! Mishits fly straight with little distance loss. My only complaint is that I don't love the sound, but I can live with it with it's performance! Rated 5 out of 5 by JerryJohn from Love this sub-Zero driver I love the feel of this driver. It’s well balanced, and the 50 gram shaft fits my swing perfect. I hit it much more consistent than my previous driver. My distance is about 20 yards better than my previous driver. The condition of this club was just like new. 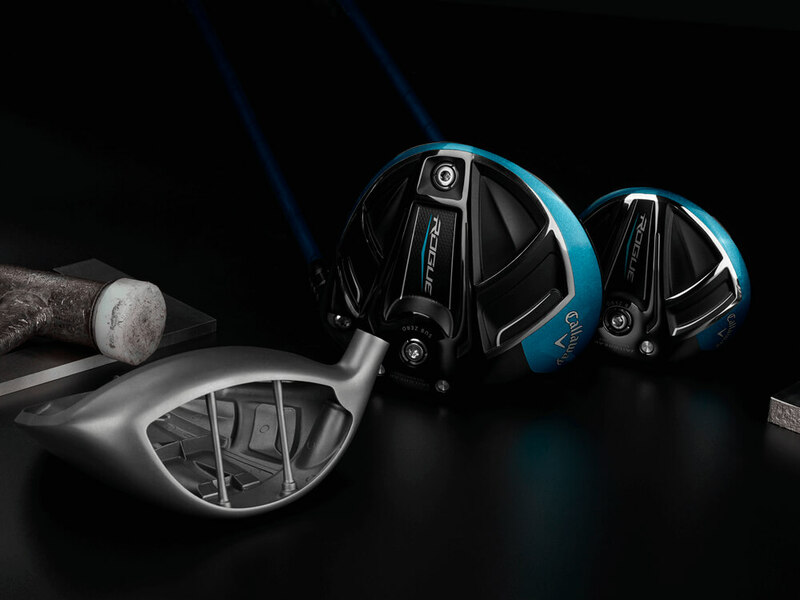 Rated 5 out of 5 by Red33 from Best Callaway driver yet I traded in my Epic Subzero for the Rogue Subzero. The difference is unbelievable. I’ve gained 15-20 yds off the tee. I’ve never seen such a big difference after changing drivers. Callaway really figured it out when it comes to this driver. I couldn’t e happier. Rated 5 out of 5 by Steve428 from Easy driver to hit Have only played on round with the Sub Zero but love it! Very easy to hit and the distance is big. Rated 5 out of 5 by Jflores2TX from This Joe break is amazing. Did not take me long to start heating it consistently in the fairway and add it 10-15 yards to my drive. I decided to upgrade my clubs. And with this new Rouge driver. It is amazing and added 10-20 yards to my drive. I got used to it immediately instead of taking a while to get used to. I would recommend is Jailbreak to anyone. Rated 5 out of 5 by 2018 Great Falls Champion from It's a BOMBER!! I am a 5 handicap and have played every driver in the market. Hands down, this is the longest, most accurate, best feeling driver ever by Callaway. Rouge SZ driver is vast improvement compare to Epic SZ. Callaway will never admit this but they messed up Epic driver design; if you look at the jailbars from bottom to club face, it does NOT line up. However, Rouge SZ driver, the jailbars from bottom up to club face line up perfectly. This makes a HUGE difference! Believe in the HYPE and Get this Bomber!!!! !